And why, what is the purpose, the passion behind this? In my humble opinion, first – it is self-searching, second – it is discovery and last but not least – SHARING with others. We create so that we can share. Think about this for 1 minute……………….just 60 seconds. Now be honest with yourself and others. WE CREATE because WE WANT TO SHARE. Whatever it is or may be, it’s different for us all. And so we must must be raw and real with ourselves to truly CREATE something GREAT from our heart, soul and mind. Because it is from our heart, soul and mind. I wasn’t feeling good today, but my heart, soul and mind do not stop ticking, looking or discovering. That was today. And tonight, I was looking just looking at what was in front of me…something so mundane, so boring and so plain. I see it every day. But tonight I saw something else, something so interesting and exciting. And just like a thunderbolt! Another idea came rushing to me and I am so inspired. 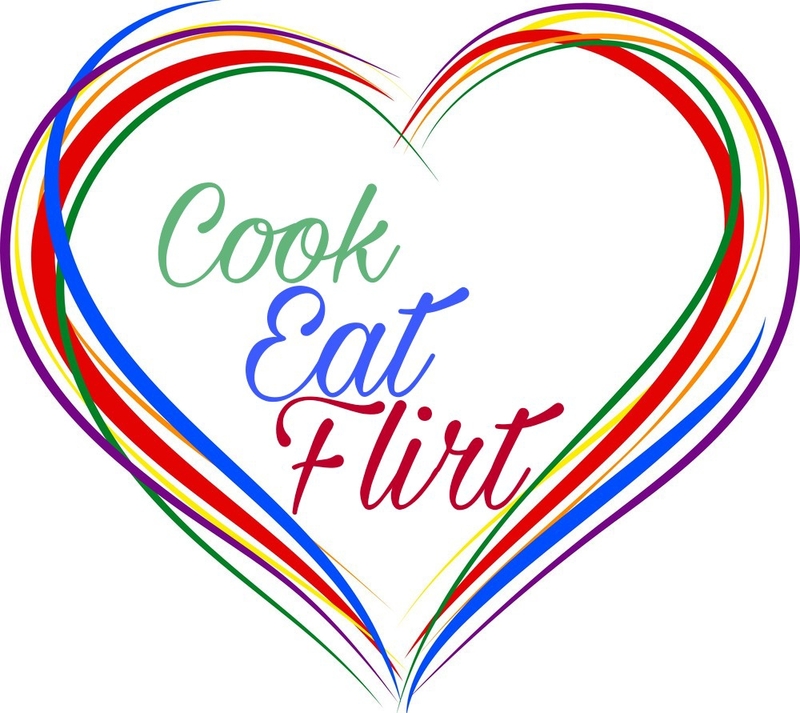 And I, Linda, #cookeatflirt cookeatflirt.com will do my best to blog and post every day. Always end it with music! Previous Post Previous post: You have 1 Life. The world has 1 You. Next Post Next post: EOE dish – Vietnamese beef stew! Hi friend, no problem and thank you for following me.